Love it! 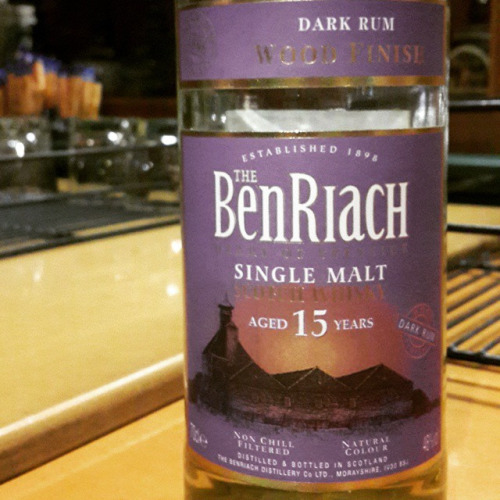 Whisky + chocolate indeed is an ‘awesome’ combo!! 🙂 Have you started to experiment with other pairings? Only at organised events. 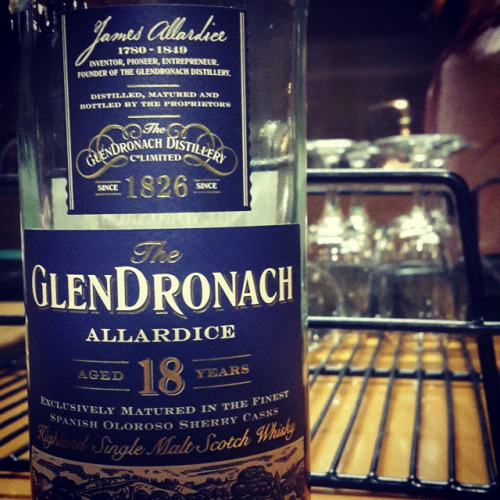 My Scottish friends insist that whisky goes with absolutely anything and it is hard to disagree! But I think I shall have to do some more research into the matter. All in the name of science, you realise! Most of all looking fwd to interviewing Bill Lumsden tom aft. Any burning questions you’d like asked?? Wow, Dr Bill Lumsden!?! That’s so awesome! Wow, there are many questions I’d love to ask. Well… if there does happen to be a lull in conversation, feel free to ask if he has tried/has an opinion about Tasmanian whisky! (predictable, I know!) But seriously, don’t stress too much about it! Thanks for considering me though! Will update once the article is published and likely keep a few gems for “Whisky Lady” too. 🙂 You will be amused at the mag – “Man’s World”… yes “Whisky Lady” will be invading soon with a monthly whisky column! That seems hugely ironic, although I know it’s hugely deserved! Congrats, I’ll have to keep an eye on your ‘whisky lady’ page as well! Have a great time talking to Dr Bill! Brilliant set of whiskies mate! I have yet to try the Scapa (it remains sadly elusive to me due to it being rather difficult to acquire for a decent price in Singapore) and only recently found out that they made a cask strength version of the Nadurra. I’m a big fan of the Allardice (as a football fan, defs love the Big Sam reference!) 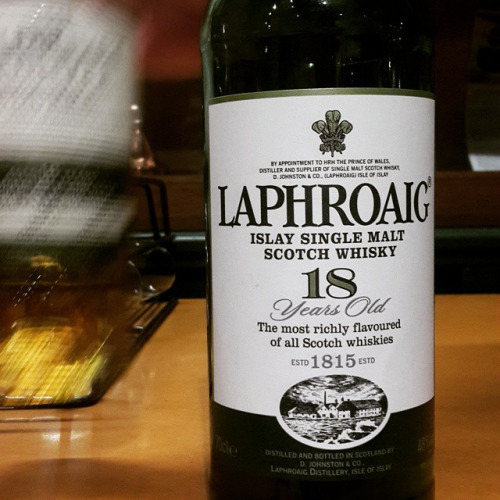 and the Laphroaig 18 is a winner any day of the week for me. Thanks man, I’m glad you appreciated the article. 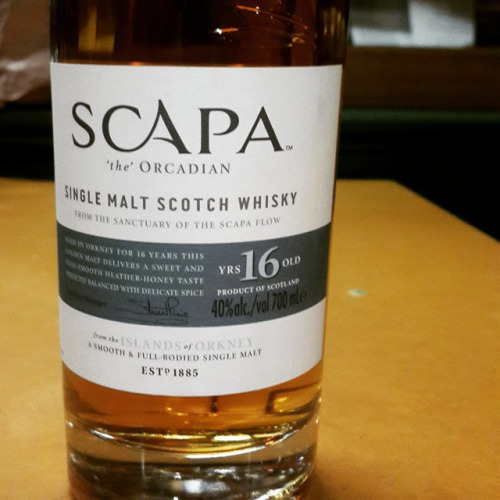 Scapa is one you’ll have to try – a really lovely little dram. As for Big Sam, Ted is a Blackburn supporter and yearns for the days where Sam would keep them safely in the premier league. I look forward to hearing about your own whisky+chocolate experiments in the future! Wow, palm-smacking myself after this article–you’re right, so obvious! I love both yet have never paired them. I’m surprised the peaty stuff worked well with chocolate, I’ll have to try some 85% with Laphroaig (though only the humble 10 in my house). However, this could lead to hedonistic overindulgence…there is much artisanal chocolate to be had in Portland. Overindulgence is the big drawback. 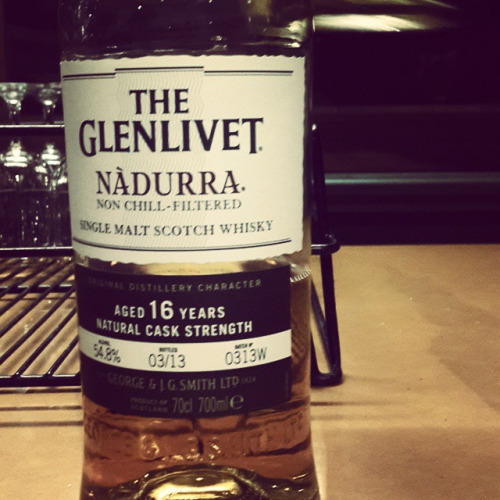 Although the tip is, you don’t need much chocolate to sufficiently match a dram – that is if you can restrain yourself! That sounds amazing! Yes, our chocolate-pairing was rather haphazard in comparison. There’s just not enough chocolatiers in Hobart!